Theresa Easton is a printmaker working with artist’s books, based in Newcastle-upon-Tyne. 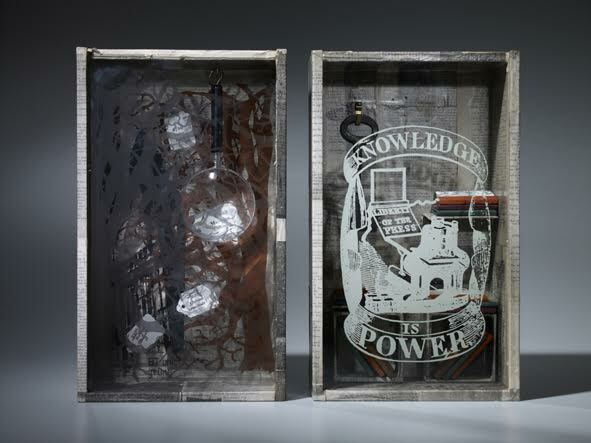 Printmaking and artist’s books provide a platform for Easton’s interpretation of social history and cultural commentary. Easton is interested in pushing the boundaries of printmaking, using a wide range of material from screen printed enamelled glass, to hand printed brick clay. As an artist with a socially engaged practice, Easton enjoys a collaborative approach to making artwork and developing ideas alongside participants. Community participation features as a driving force in her work. 2015-2016 Artist in Residence Robert Smail’s Printing Works, Innerleithen. 2014 Co-lead Artist Heaton Arts Festival: Zine project with community members. 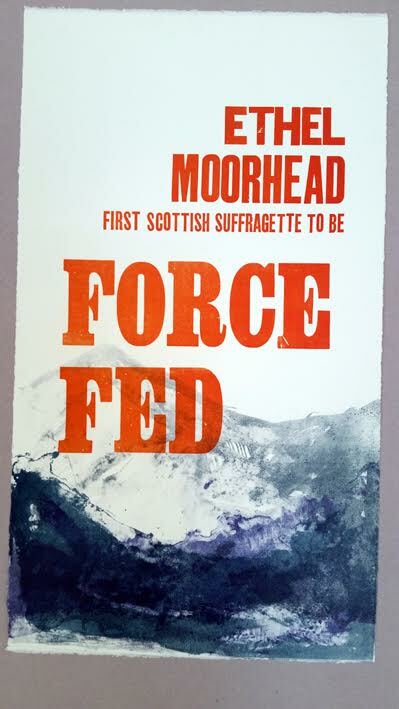 2014 Project management HLF funded WW1 International Mail Art Project. East in partnership with BALTIC and venues throughout the region. Asylum Seekers focusing on the History of Bede & books. commission working with school pupils in designing artwork. 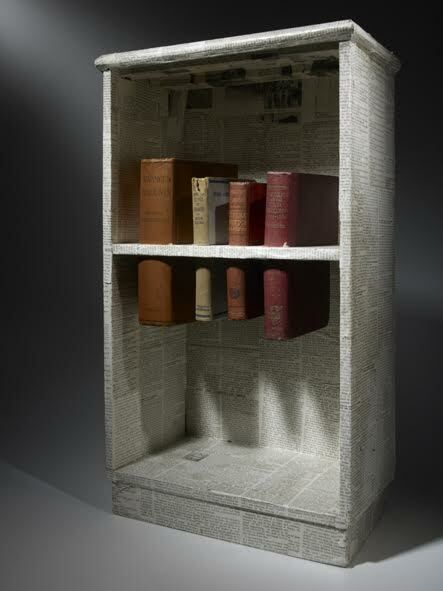 providing a platform for a touring exhibition of book art. Service to create a bespoke print based products for retail. an international exchange of book and print based work. & binding paper based messages of support to the centre. 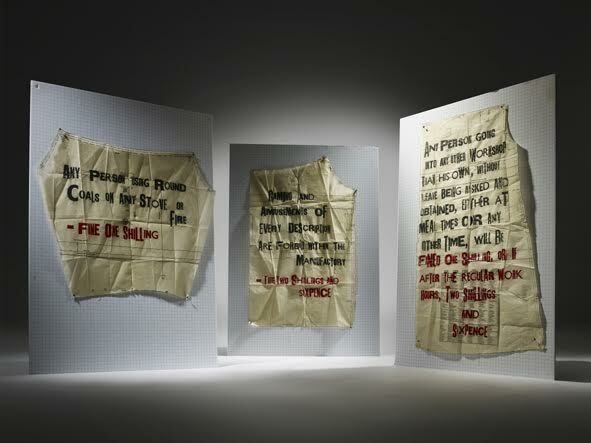 engaging the public in political debate and making broadsides. 2011 Mentor & exhibitor The Book Apothecary: a travelling museum of artist’s books. National venues, delivery workshops and peer support. World Heritage Site bid with community participants using book art. 2011 Commissioned Artist Art on the High Street: South Shields regeneration of empty shops. Grit & Pearl commissioned shop window design. Newcastle City Council; design work in enamelled steel for signage. 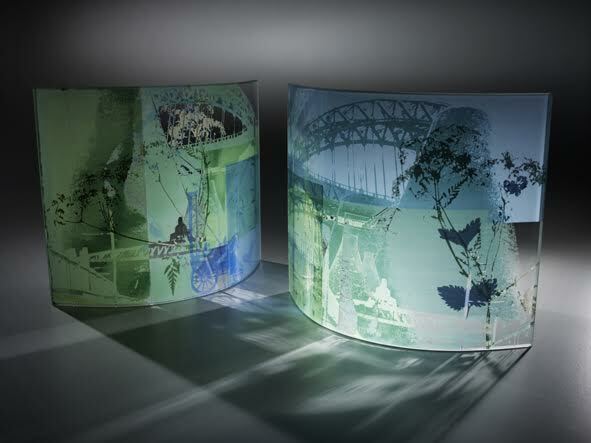 2010 Commissioned Artist Enchanted Parks, Saltwell Park Large scale printed glass work. Working with creative writing students using print & literature. designed and fabricated into illuminated glass cubes. window installation in Sunderland Library. etched steel and handmade stained bricks for a PFI School. manager and specials department to initiate collaborative projects. residency focusing on the history and development of the society. 2015 Assistant Tutor Newcastle University, School of Art & Culture. 2001-2008 Studio Manager; Northern Print Studio. Absence & Presence 2015 Touring group exhibition; USA & UK. The Art House Co-op 2010 Brooklyn, New York. Sketch book contribution. The Gallery, 36 Lime Street 2012 Inchio`stro (Milan based) & artists books. Great North Museum, Newcastle 2011-2012The Book Apothecary & selection of artist’s books. Literary & Philosophical Society 2012 Late Shows, installation. Darlington Arts Centre 2012 Craft cabinet artist’s book display. Shipley Art Gallery, Gateshead 2010 Christmas selling show, selected artists. Dot to Dot Participatory Arts Organisation operating in NE England. Culture Works North East based agency promoting creative collaboration. Coble & Keel Society North East group promoting the heritage of the maritime industry. North East Maritime Trust Volunteer organisation helping the revival of Maritime Heritage. Barker & Stonehouse, Tate Library Artists Book Collection, Future Builders, NR Foundation and Intaglio Printmaker, Northampton University & The Arthur & Mata Jaffe Center for Book Arts, Florida, Special Collections Library Manchester Metropolitan University, Baltic Library & Archive, The ArtHouse Co-op, Brooklyn & Red Box.